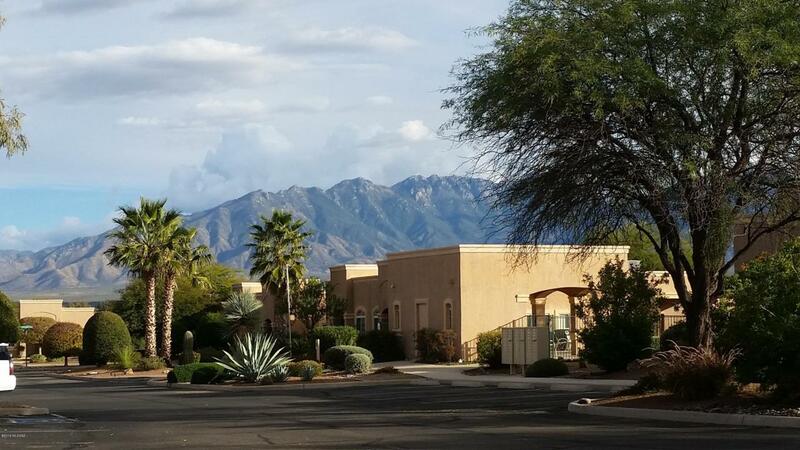 Fully furnished 1356 SF Townhouse has 2 Master Suites with one having a lock-out/separate entrance for guests or to use as a rental.Elevated lot above San Ignacio Golf Course with Catalina Mountain and City Views. 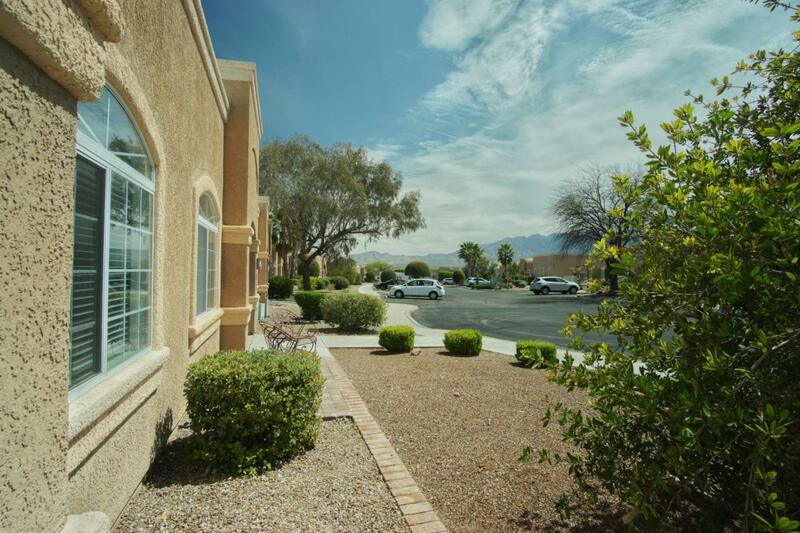 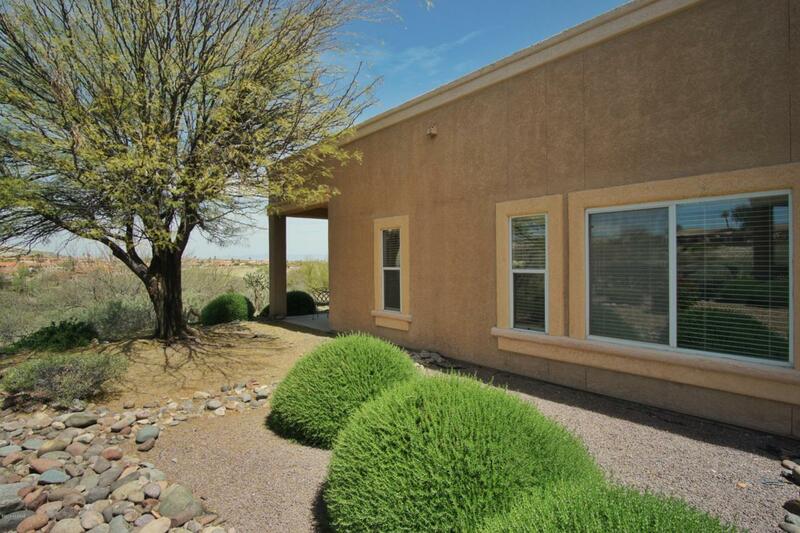 Patio overlooks arroyo to enjoy the wildlife and natural desert beauty. 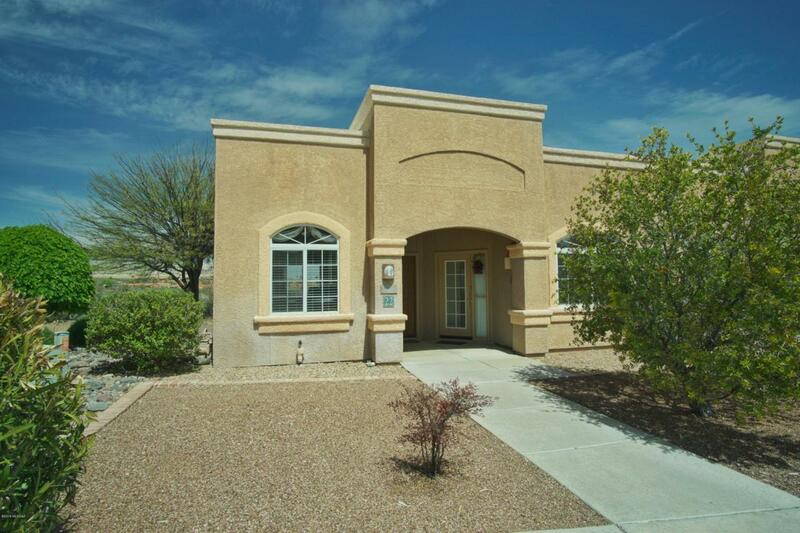 This well maintained Townhouse is great for year round living, a winter retreat or as an investment.